What Does Jan Kopecký Think About Upcoming Rally Deutschland? 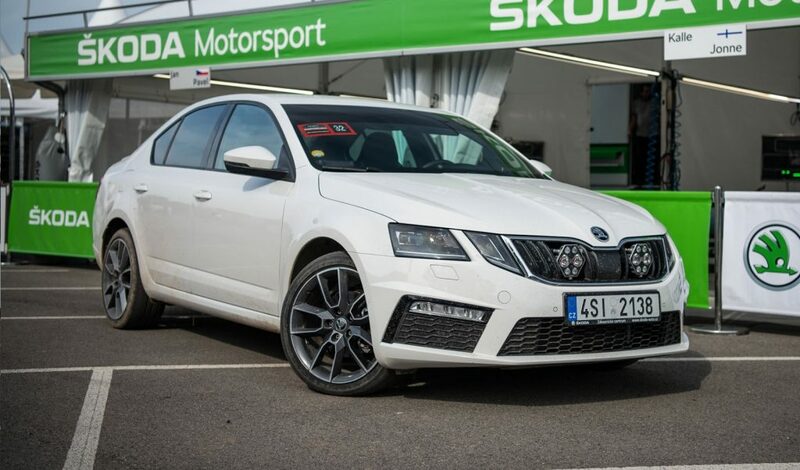 For the only Czech driver of the ŠKODA Motorsport team, the Rallye Deutschland is almost like coming home. 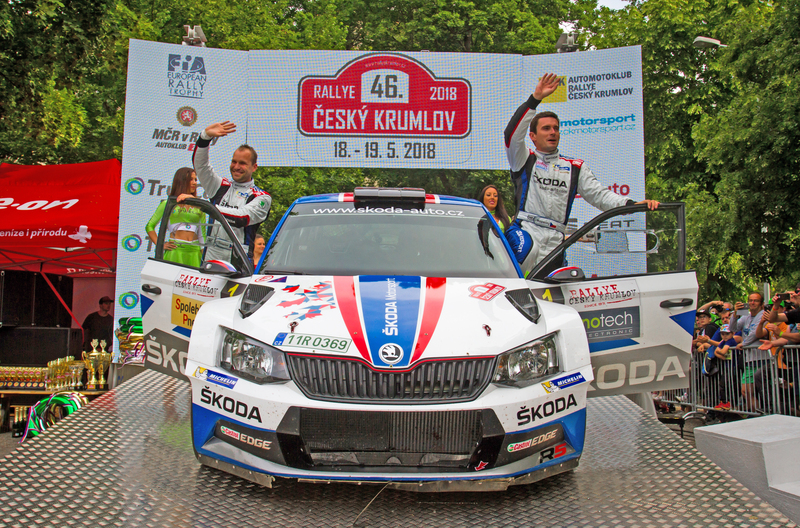 Not only are the fast, smooth tarmac stages in the wine country much similar to those on Czech rallies, but the close distance to home makes it easy for Czech fans to come – which means they arrive in large numbers. This time, Rally Deutschland is also important to Kopecký as it presents an opportunity to overtake his teammate Pontus Tidemand and move to the top of the overall standings in WRC 2 and maybe even open the way to the title. We asked him a few question to find out how he feels about the upcoming rallye. Jan Kopecký was close to racing ever since he was born in 1982 in Czech town of Opočno. His father Josef was a racing driver and Jan always wanted to follow in his footsteps. His dream come true in 2001, when he won the ŠKODA Octavia Cup and also appeared in Czech Rally Championship for the first time. 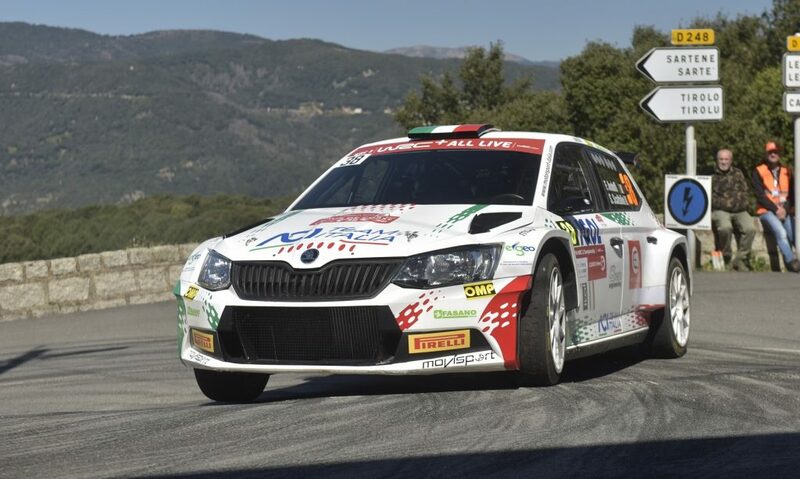 Soon, the ŠKODA Motorsport factory team noticed his talent and he joined the team in 2004, taking the FABIA WRC to the national title right away. 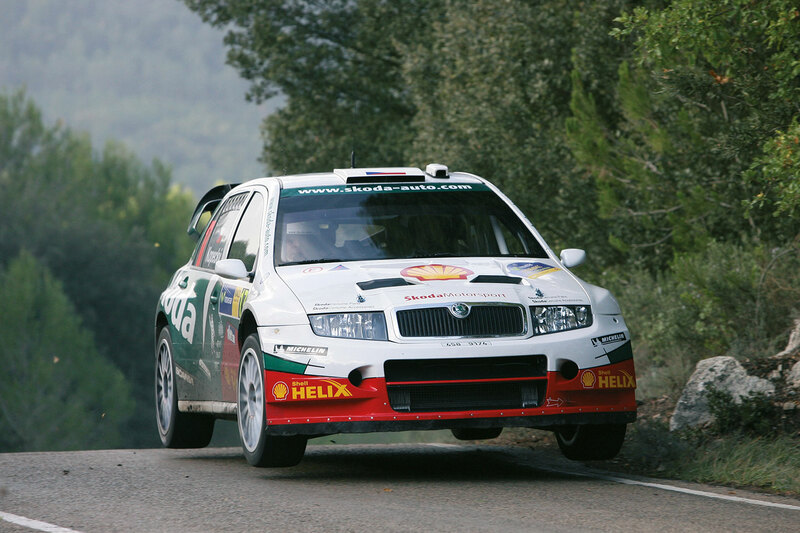 With the exception of the years 2006 to 2008, when ŠKODA temporarily withdrew from rallying, he’s been part of the team ever since. He won the Czech Rally Championship again in 2012 and one year later, he won the FIA European Rally Championship (ERC). 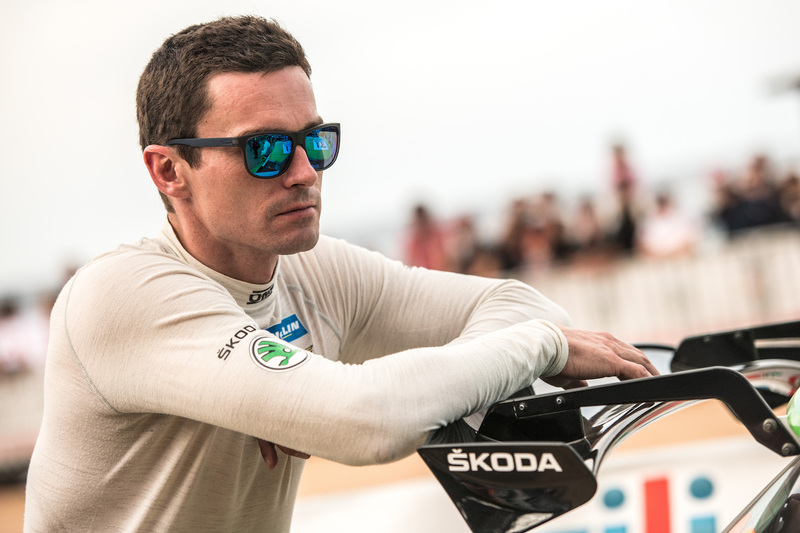 During the same period, Kopecký also finished runner-up in the International Rally Challenge (IRC) four times in a row, and in 2014, he also won the FIA Asia-Pacific Rally Championship (APRC). 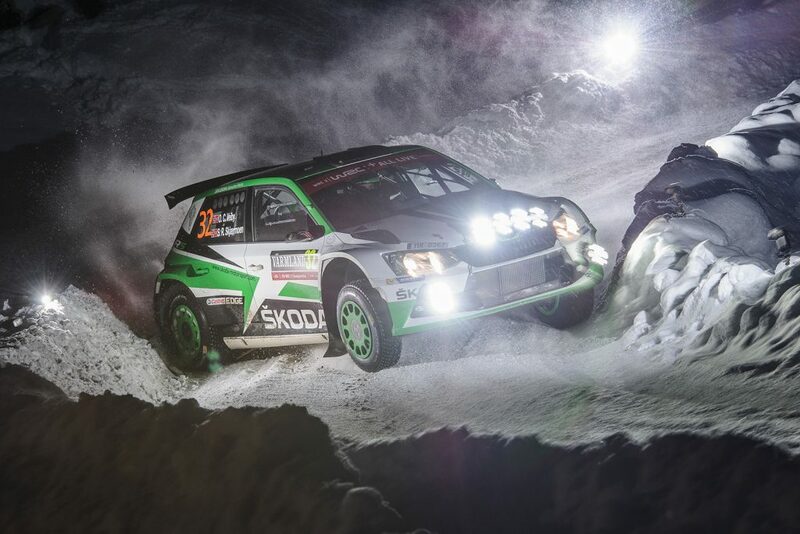 Since the introduction of FABIA R5 in 2015, Kopecký dominates the Czech Rally Championsip with three titles in a row – and another one secured two events before the end of 2018 season. At the same time, he started scoring in WRC 2 series, having won one really in each season from 2015 to 2017, and finishing fourth overall in the 2016 and 2017 seasons. 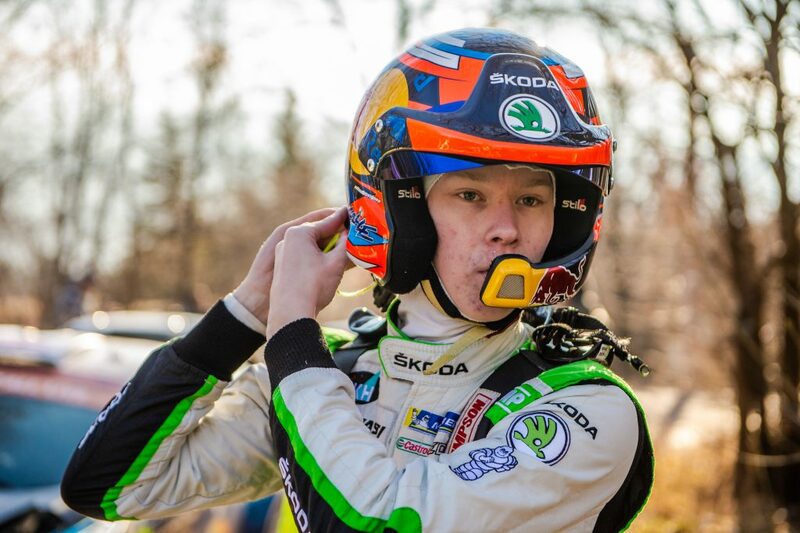 This year, he have won three of the three WRC 2 events he entered and it’s likely that he will be fighting his teammate Pontus Tidemand for the title. What do you think of Rally Deutschland overall? Is it your favourite? 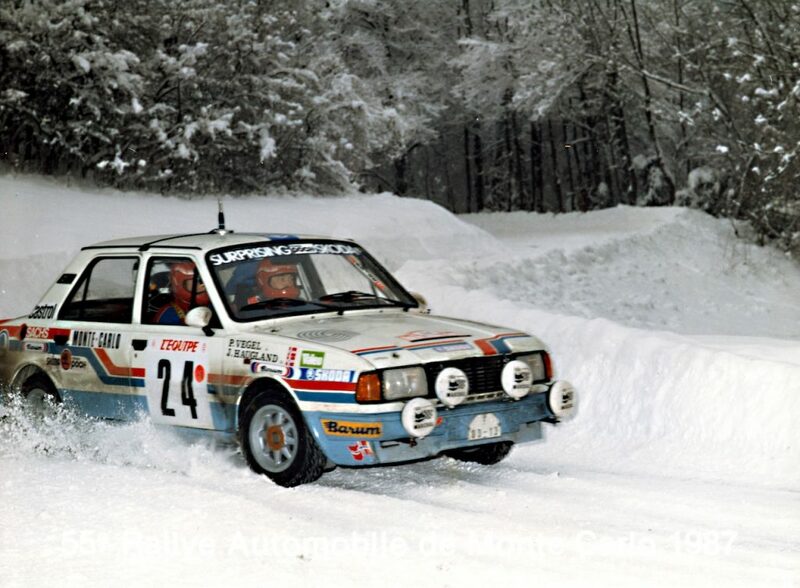 Does it suit your driving style, since it consists mostly of tarmac stages? Jan Kopecký: I like Rally Deutschland as it is an all tarmac event and I was always very competitive there. I could win there in 2015, last year a puncture cost me a possible victory while I was in the lead. Is Rally Deutschland special to you in any way? Jan Kopecký: This rally is very special for me because a lot of my Czech compatriots will come to support me. And I am hungry to win in the WRC 2 category as it could lead or help us to win the WRC 2 championship 2018. 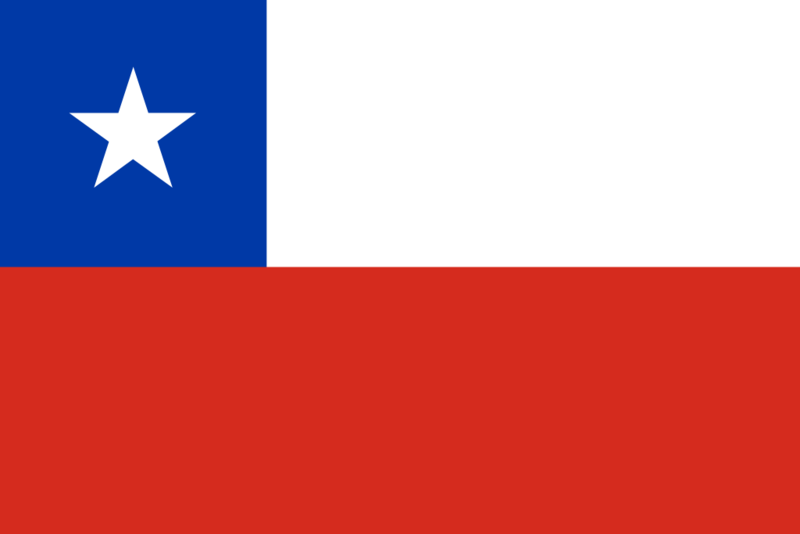 But this will be a big challenge, the competition is very tough. Is there anything special about the car’s setup for this rally? Jan Kopecký: It’s all about finding a good compromise, a well balanced good basic setup for our ŠKODA FABIA R5. In the pre-event test, I could drive on all kind of different surfaces and I am quite confident for the rally. Do you prefer the vineyard stages, or the Baumholder section? To be able to win this rally, you must like all the stages, otherwise you can’t be quick enough to win the rally. And what does Kopecký’s teammate Kalle Rovanperä think about the Rallye Deutschland? Read our yesterday’s article! Or wait for our interviews with Josef Kopecký and Michal Hrabánek, which are coming soon!